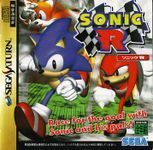 Race fot the goal with Sonic and his pals! Retire? never! Run like the wind towards the goal!